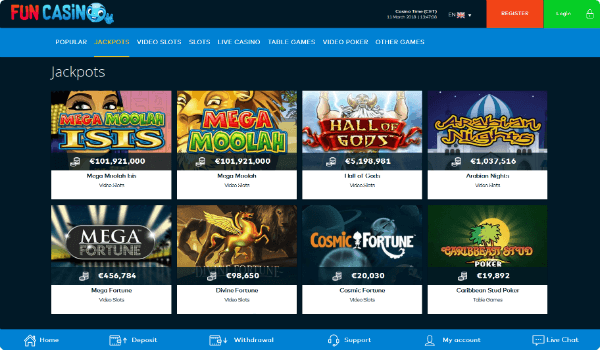 Fun Casino is a newly-opened online casino that promises to make gaming fun again! 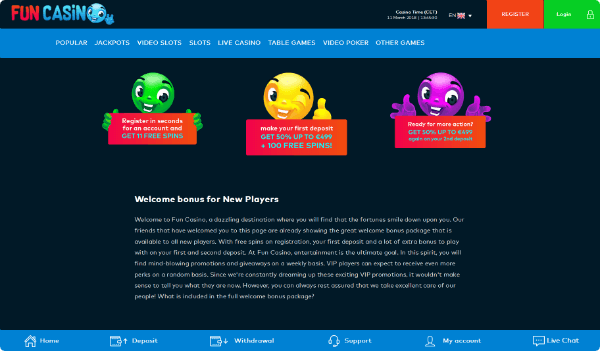 Created and run by a renowned operator in the world of online casino, Fun Casino adds an extra element of fun into online gaming with its epic Slot Tournaments. This is the place to game for anyone feeling bored with playing the same old games at the same old casino because, at Fun Casino, they have: a wide selection of top-quality games from the very best providers; a generous welcome bonus; exciting bonuses in the form of slots tournaments; great customer service; flexible and fast payments and two licenses to operate from the MGA and the UKGC. Read on to find out more about all these things that make Fun Casino the most fun and most entertaining place to game! The immensely generous Welcome Bonus allows you to start having fun from the very start! Registering an account is quick and simple and comes with 11 Free Spins for you to use on some of the casino’s most popular slots. You’ll also be generously rewarded when you make your first and second deposits: Deposit 1 comes with 100 additional Free Spins plus a 50% Deposit Bonus up to $499 and Deposit 2 comes with another 50% Deposit Bonus up to $499, too! The fun keeps on coming at this casino with their regular bonuses that come in the form of Slot Tournaments! Fun Casino players can enter these ongoing tournaments for a chance to win real cash and prizes! For each Slot Tournament there will be a particular game, or games, which Fun Casino players need to play in order to try to beat the challenge set by the casino. The challenges can be anything from getting the most number of spins out of a certain deposit or getting the biggest multiplier! These Slot Tournaments add an extra element of fun and competitiveness to your gaming and can end up being seriously rewarding – the prize pool for the current Fun Casino Slot Tournament is a whopping €10.000!  Check out their Promotions page for more up-to-date information. Given the popularity of their Slots Tournaments, Fun Casino’s most-played games are their online slots and video slots, of which they have hundreds! Some of the most-loved slot games include: Bridesmaids and Immortal Romance by Microgaming and Admiral Neslon, Book of Aztec and Lucky Zodiac by Amatic. Fun Casino isn’t all about the slots, though, and players will find plenty of high-quality table games and live casino games here, too. The live casino games from Evolution Gaming, including Live Blackjack and Live Roulette, are particularly worth mentioning as they offer players unrivalled live casino experiences that are incredibly immersive. All of the games at Fun Casino come from the top providers in the business and use RNG (random number generators) to ensure outcomes of games are 100% fair. Almost all of the games are also available to play on mobile or tablet, so you can have fun from almost anywhere! Players are given plenty of support at this casino and the support agents aren’t just there for fun! Fun Casino players can get in touch with a member of the support team at any time of day or night, 7 days a week and all-year-round! The fully-trained and knowledgeable support agents can be contacted via email, live-chat or on the good, old-fashioned telephone. 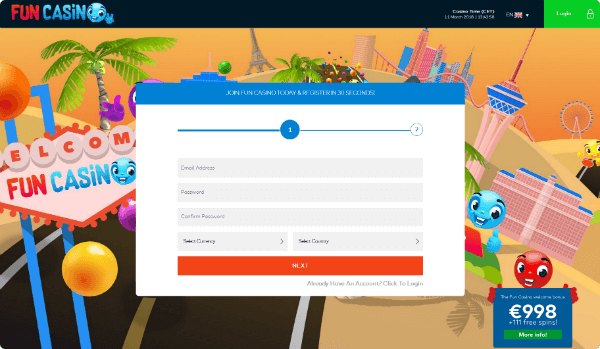 Processing payments at Fun Casino is as fast as it is flexible! They are now accepting all major payment methods, including Interact Online, iDebit and Instadebit which is great for Canadian players especially! Deposits are available instantly and withdrawals are processed by the casino within 24 hours (with the exception of bank transfer). Other accepted payment methods include: Skrill, PaySafeCard, VISA, MasterCard, Bank Transfer, Neteller, Flexepin, iDeal and Zimpler for mobile.